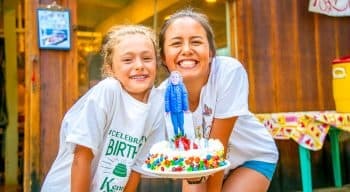 Since 1946, Kennolyn Camps has provided the very best in summer camp programs for boys and girls. 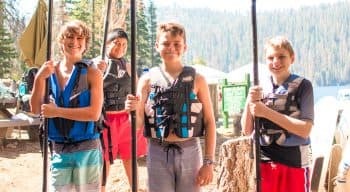 2019 marks a new chapter with our first full summer of Kennolyn Camps, Huntington Lake. Initially a girl’s camp back in the 1930s and more recently a retreat and family camp, this location is now part of the Kennolyn family of camps. 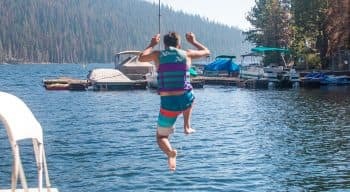 Located on specially permitted property within the Sierra National Forest, Kennolyn Camps, Huntington Lake has it all. 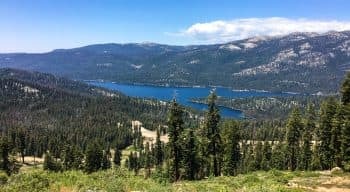 An experienced management team, safe and comfortable accommodations, excellent summer climate and unlimited access to the sparkling waters of Huntington Lake. The program has been designed for campers aged 10-16. 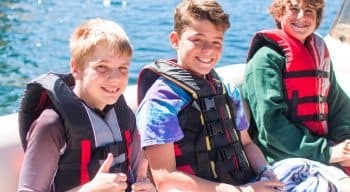 For 2019, enrollment is limited to 64 campers to promote a close knit community, flexible activity choices, and close counselor guidance. 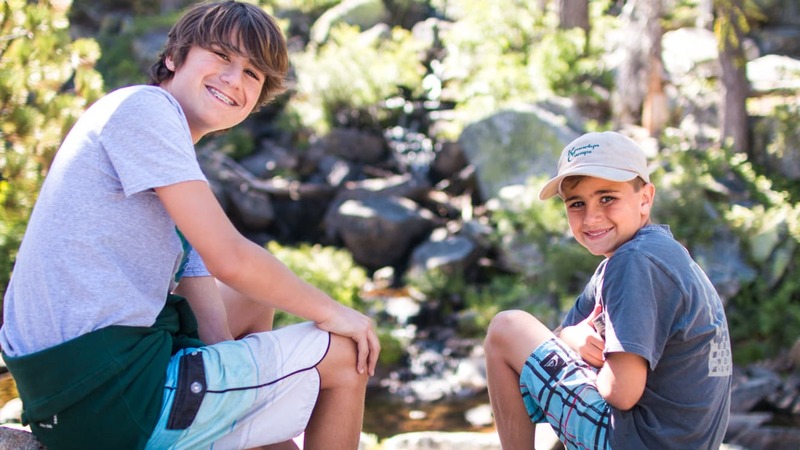 Campers build relationships, grow more independent, and can slow down or ramp up as they choose. Our counselors and staff are recruited for their skills but more importantly for their ability to build positive relationships with the campers. Our goal is that every staff member know every camper by name. Each counselor supervises a group of 6-8 campers. 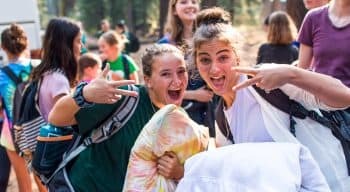 Campers arrive and depart at Kennolyn Camps, Huntington Lake by chartered bus or on flights to Fresno International Airport. Huntington Lake is the hidden gem of the Sierra Nevada range. 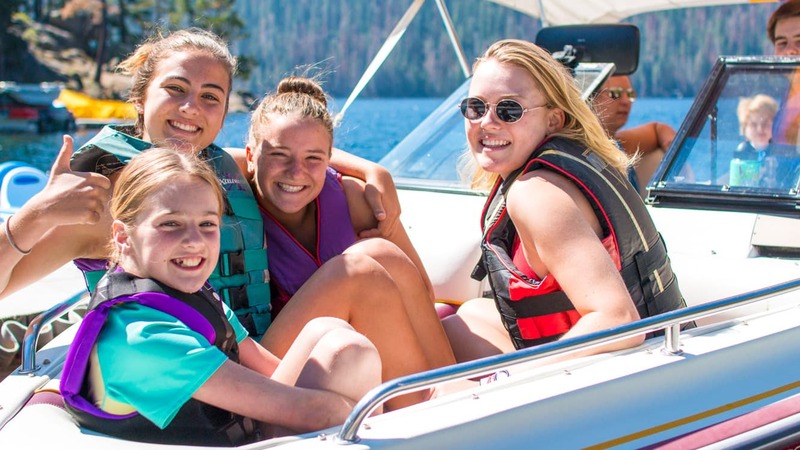 Kennolyn Camps, Huntington Lake takes full advantage of our unrivaled access to the recreational opportunities offered on this beautiful body of water. The lake is perfect for summer fun on the water. The elevation provides welcoming cool relief above the high temperatures of the valley below. There is a predictable breeze each day that makes the lake a world class sailing location. Each year, Huntington Lake is home to the High Sierra Regatta, a sailing event dating back to the 1950s. In addition, National Championships of various classes of sailing are held here annually. 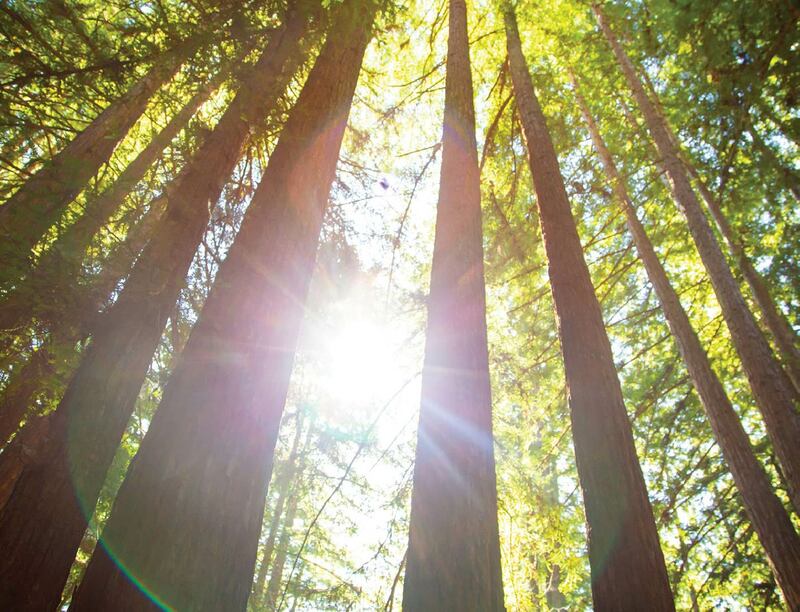 The location offers easy access from the Bay Area, as well as Central and Southern California.